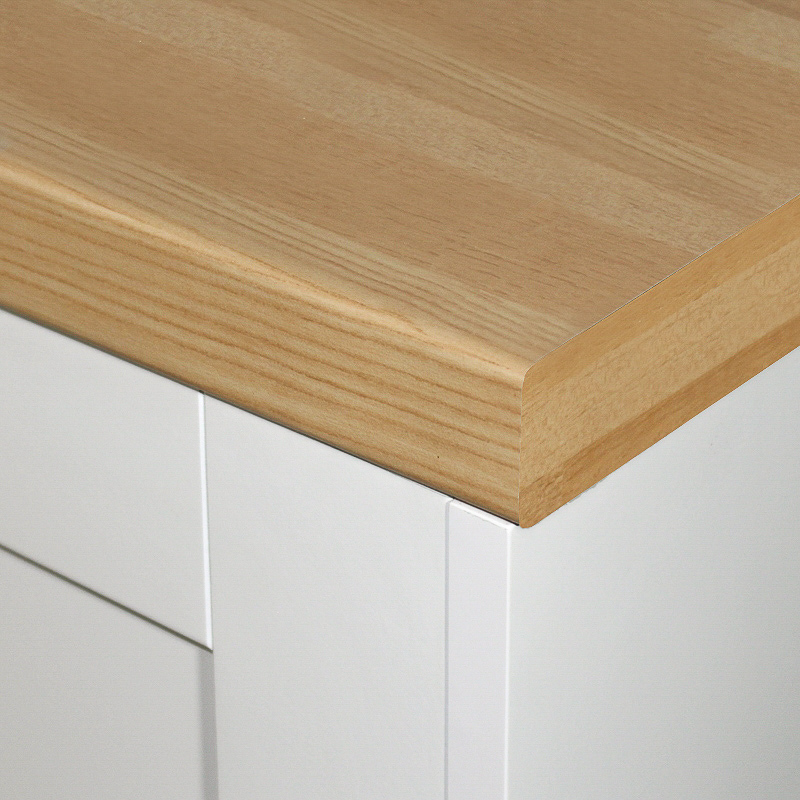 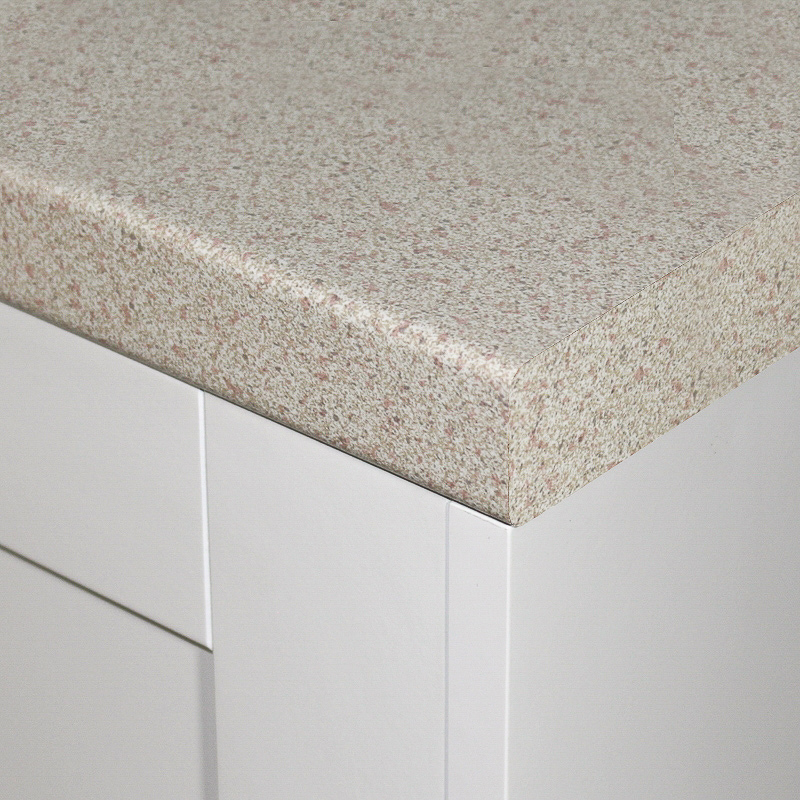 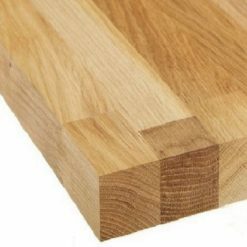 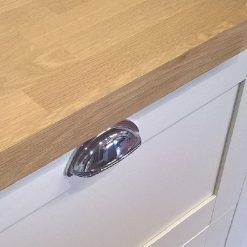 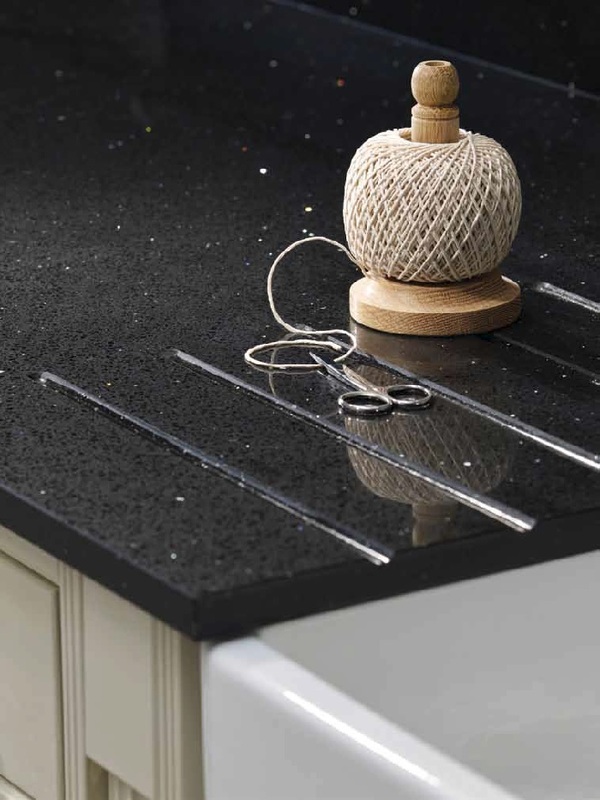 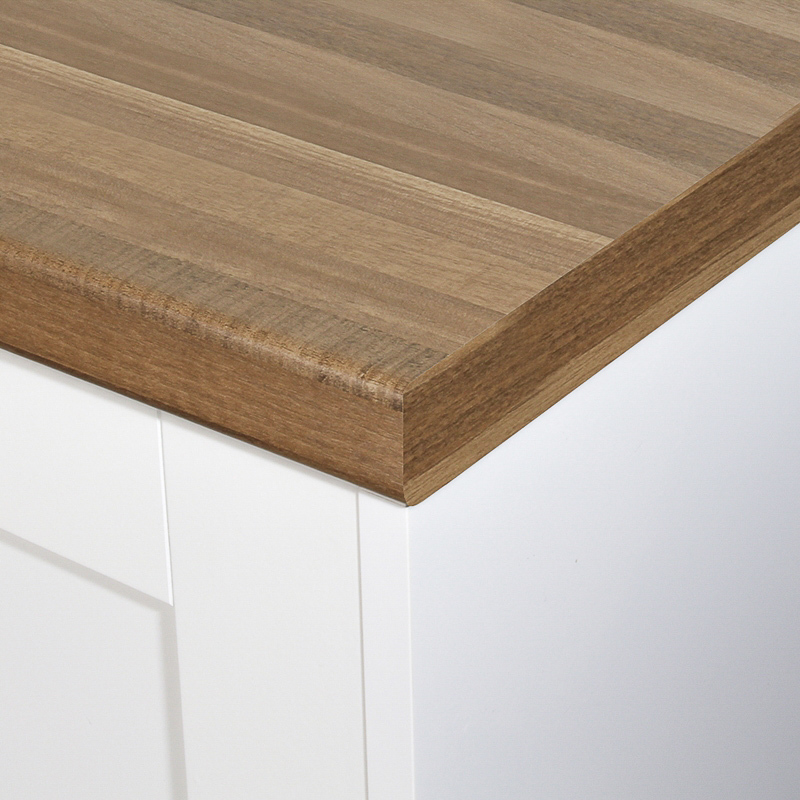 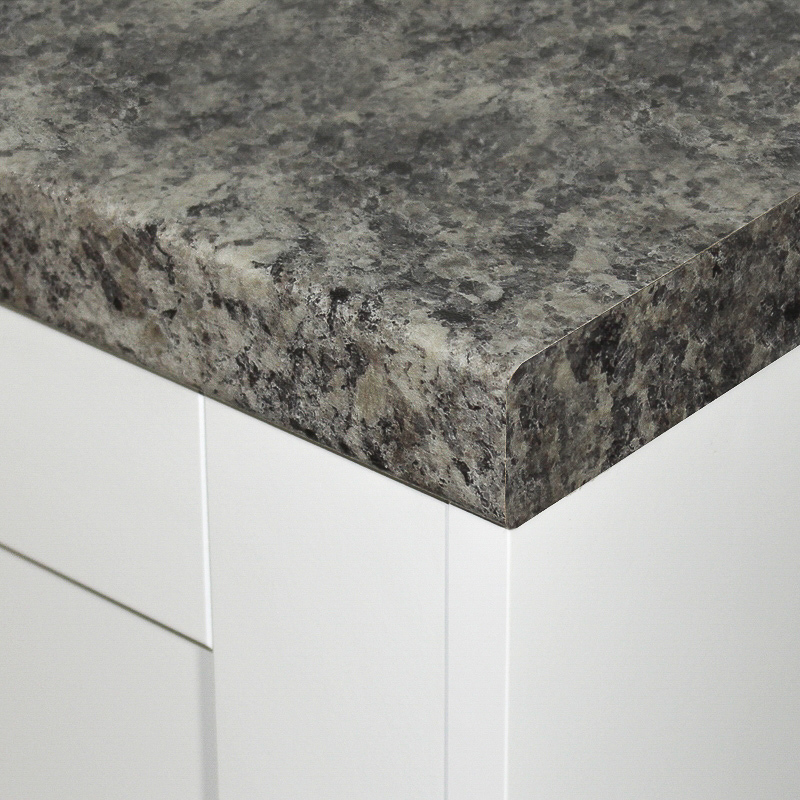 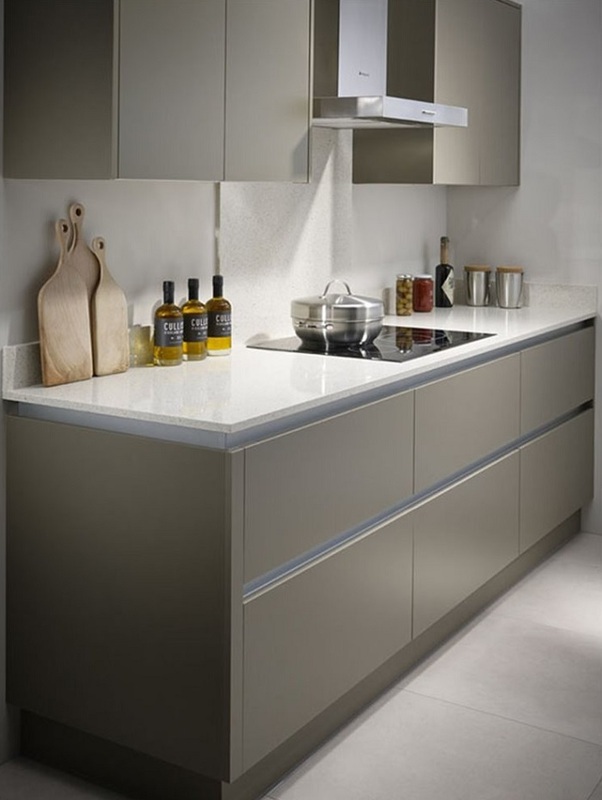 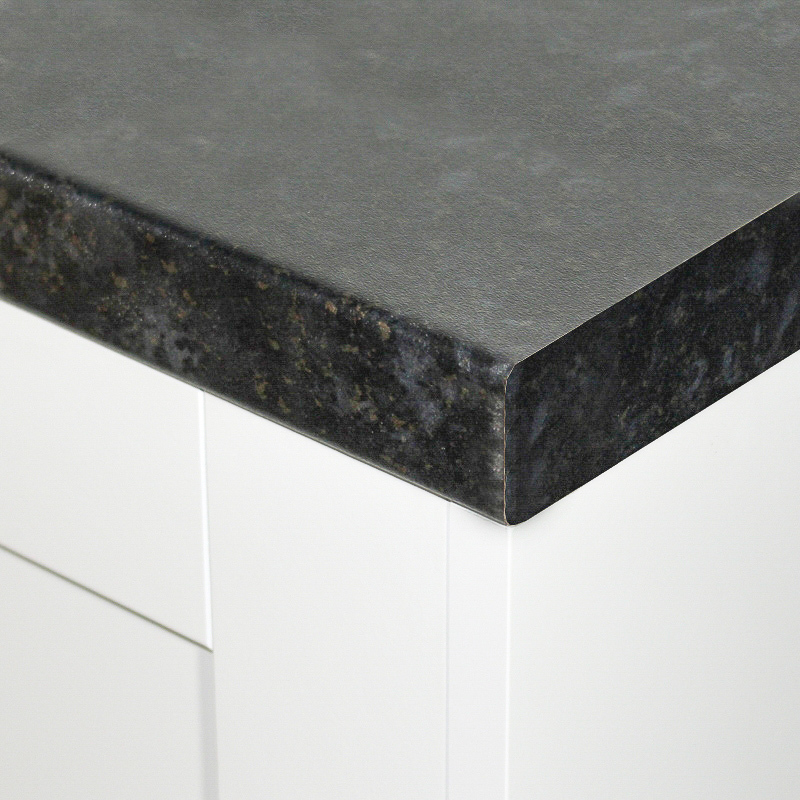 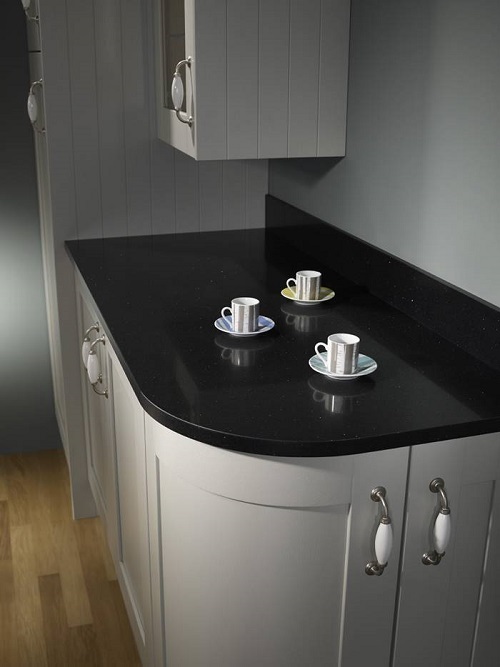 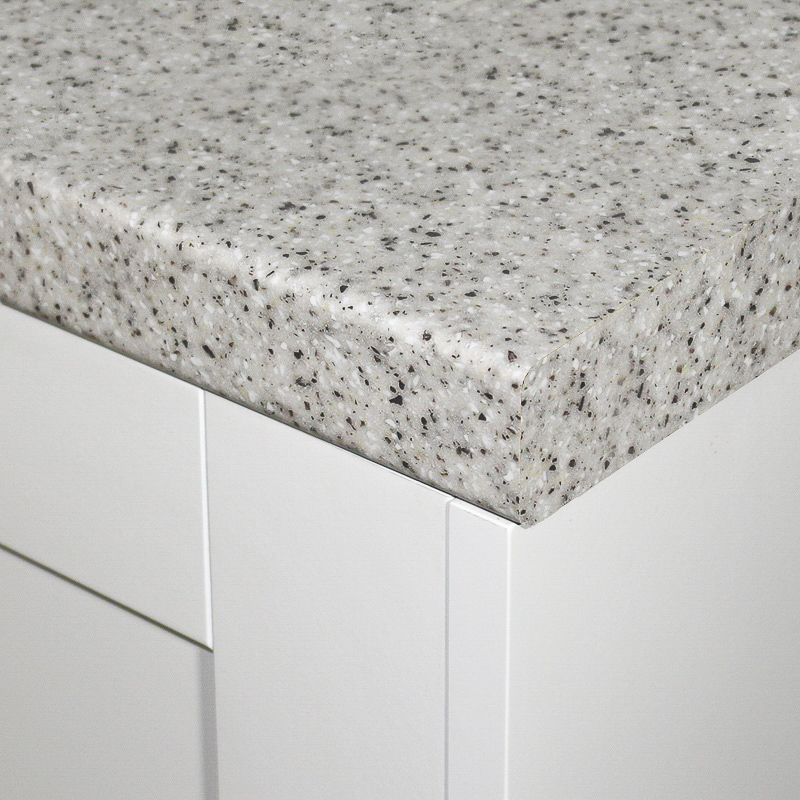 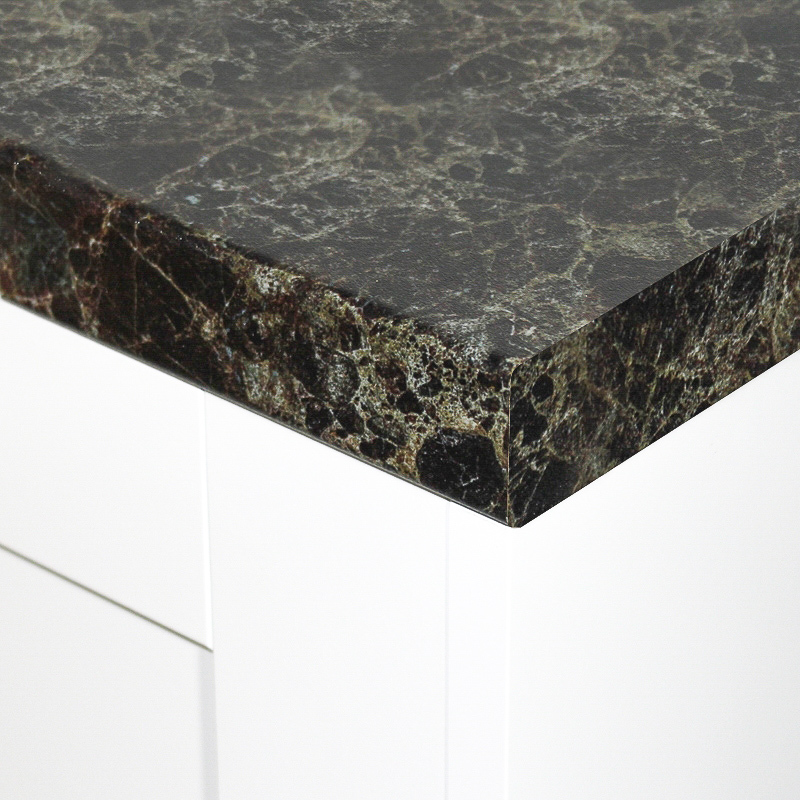 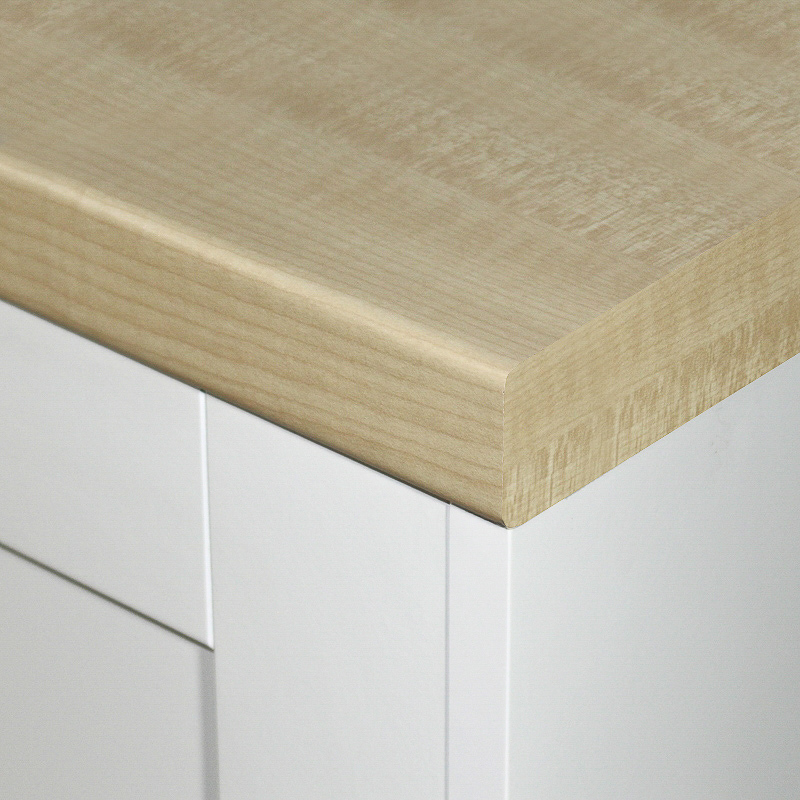 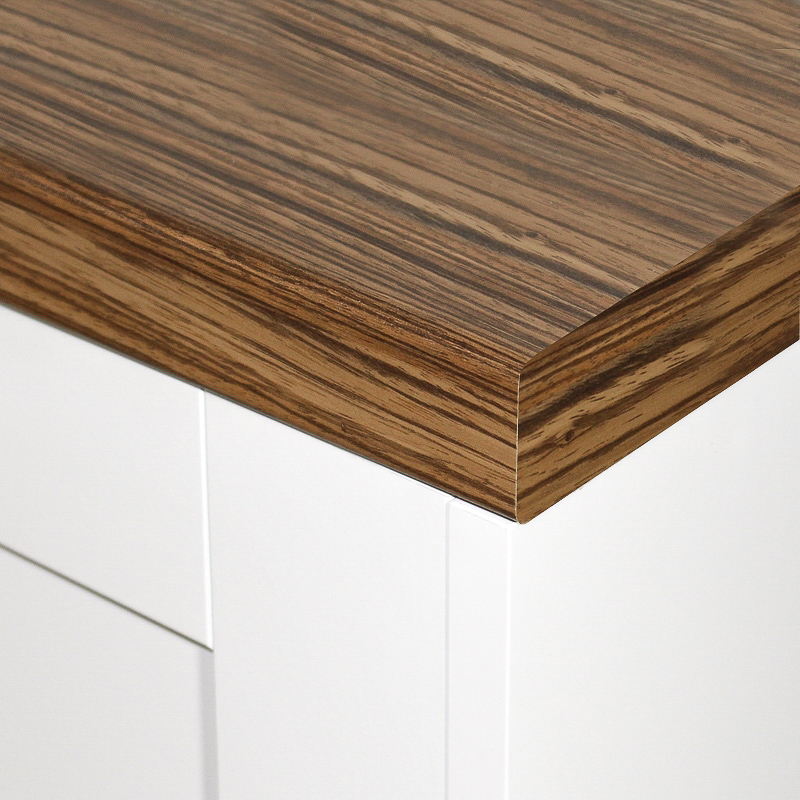 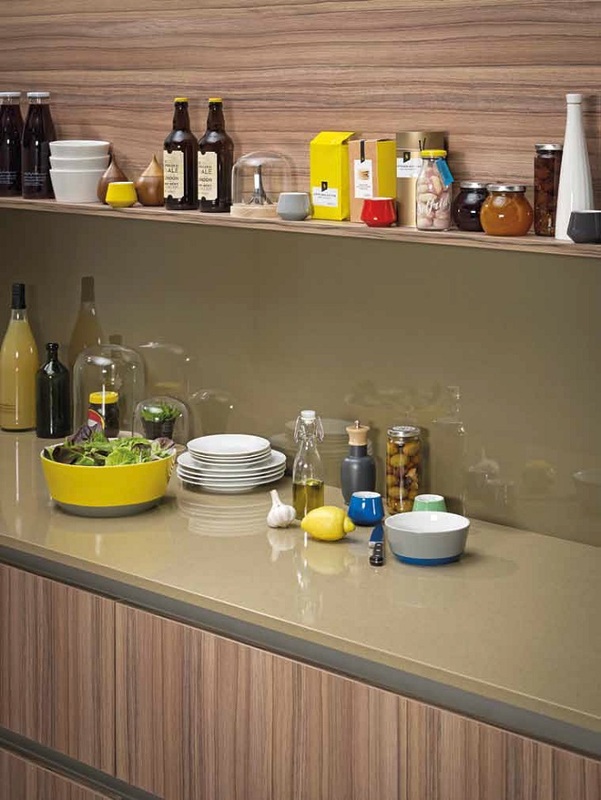 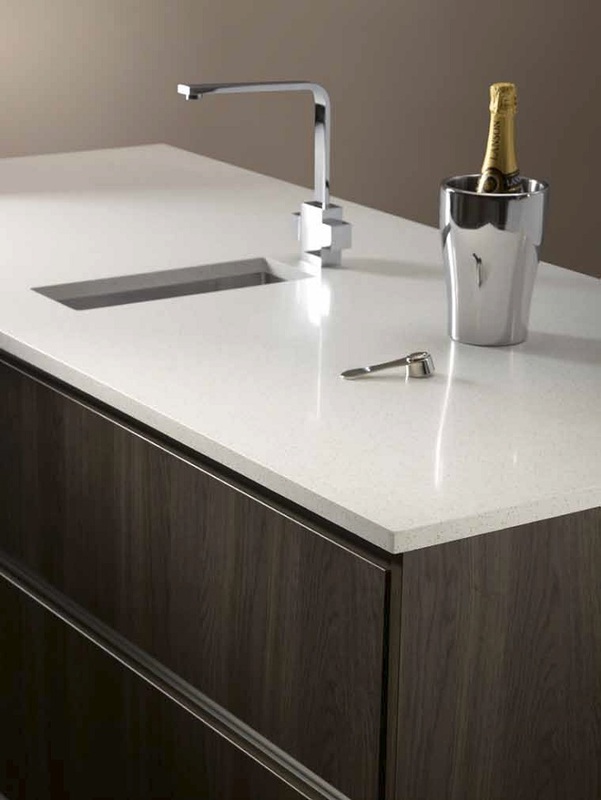 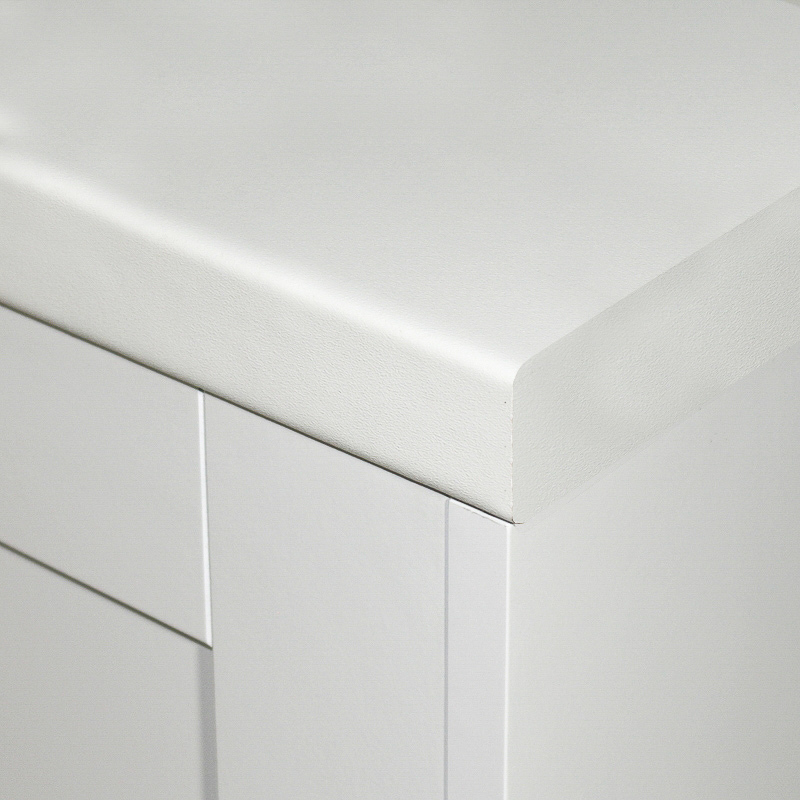 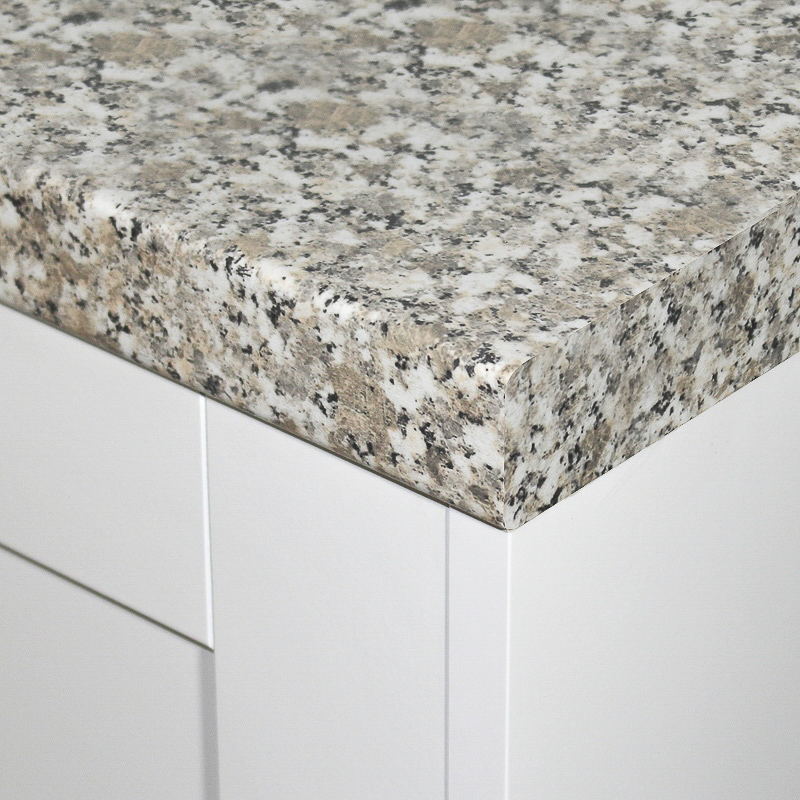 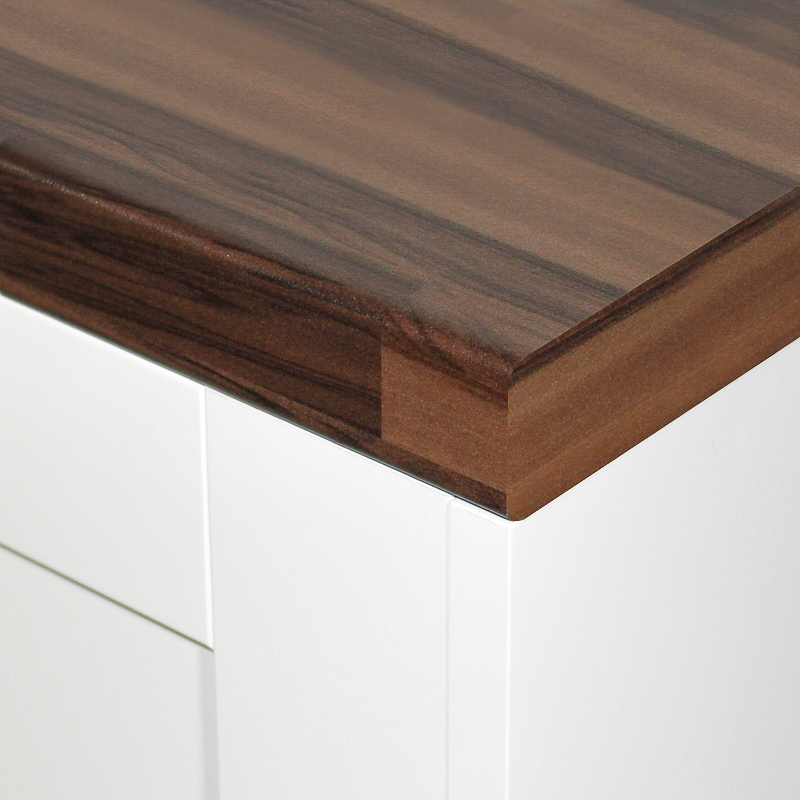 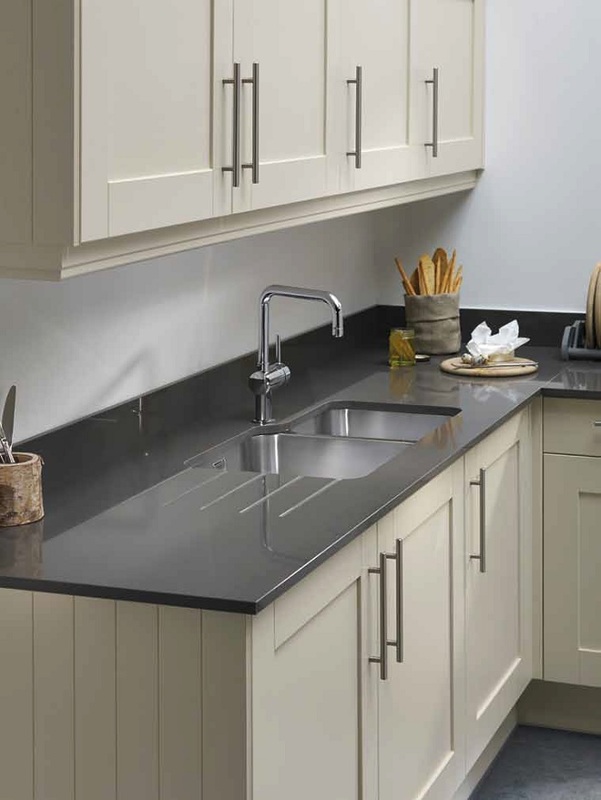 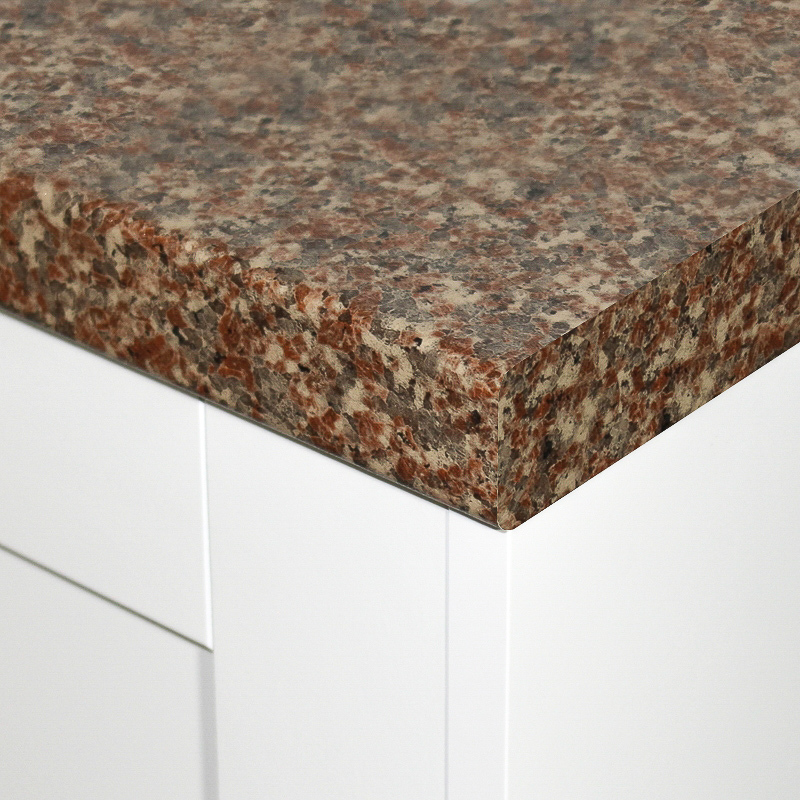 View our selection of affordable, top of the range 4 metre breakfast bars and worktops. 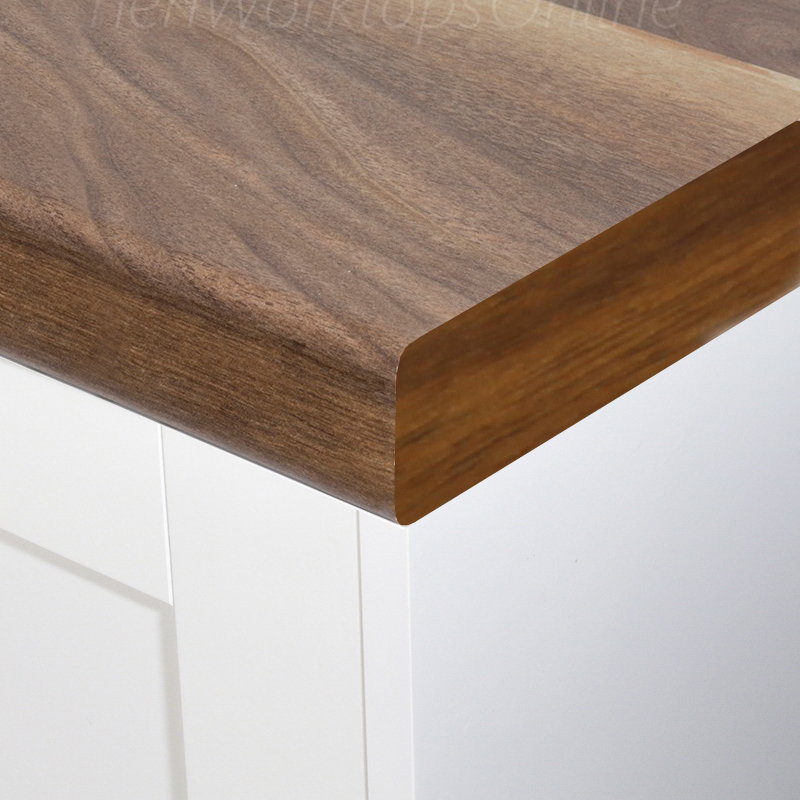 With a wide range of designs and textures available you can be sure to find the perfect brown kitchen worktop direct from our online store. 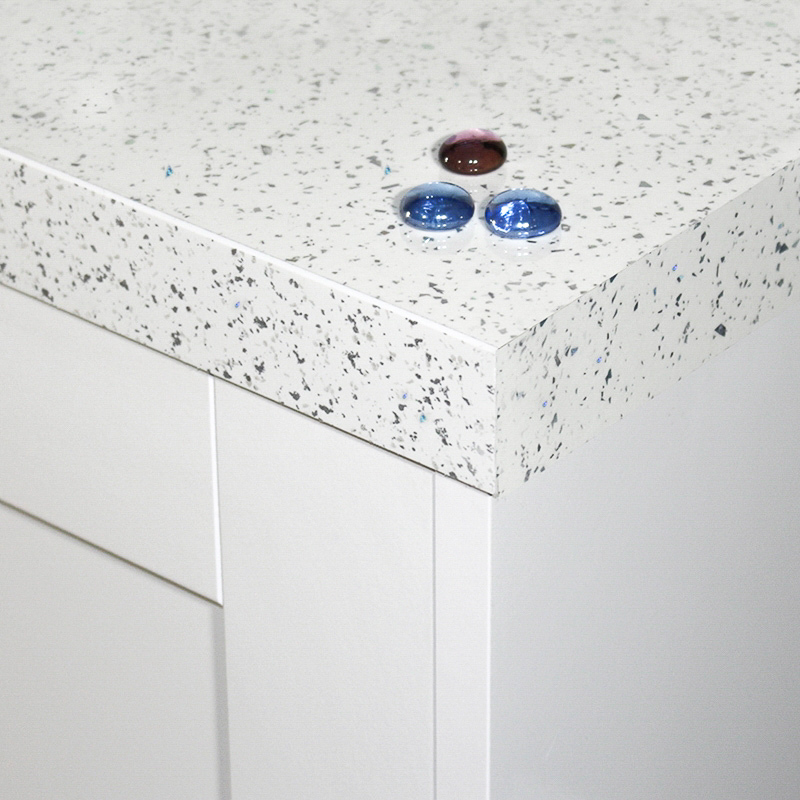 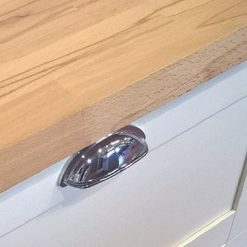 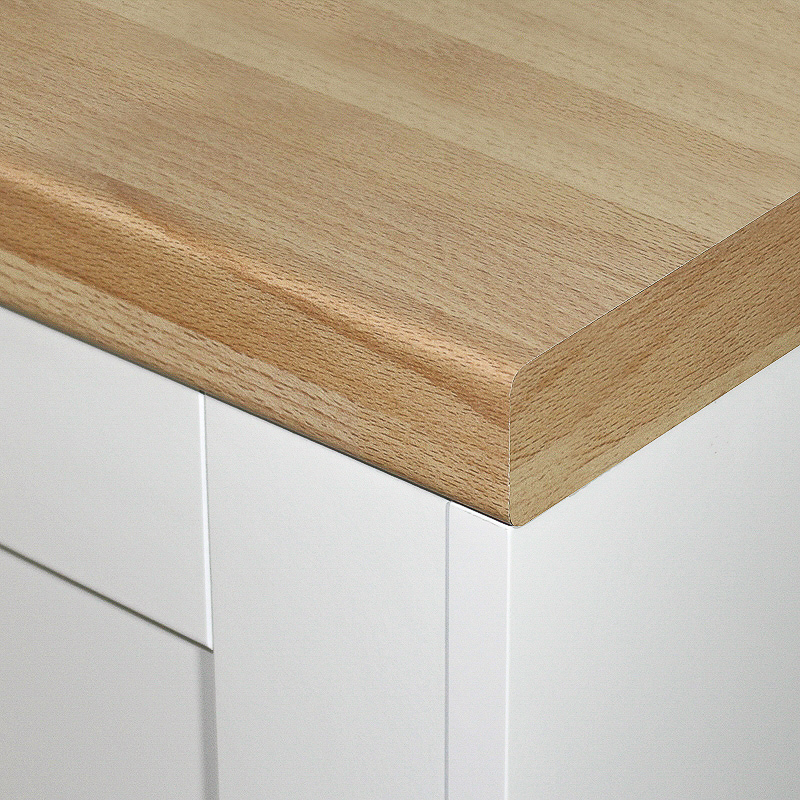 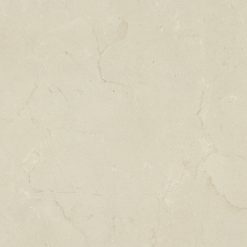 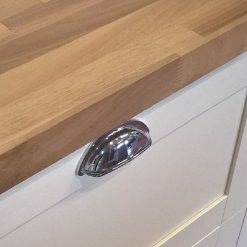 Quality worktops at affordable prices.